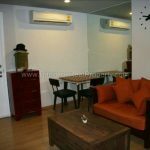 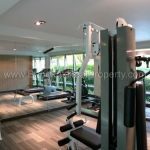 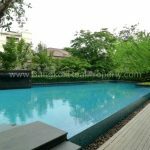 A very stylishly decorated and furnished studio unit to rent at Hive Sukhumvit 65, superbly located just off Sukhumvit road within walking distance of both Ekkhamai and Phra Khanong BTS stations. 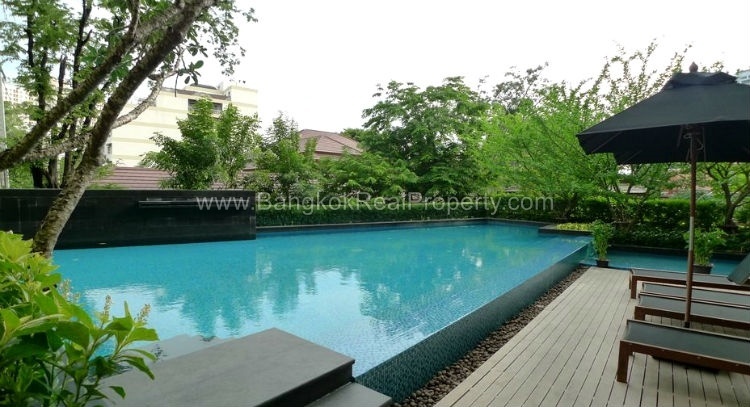 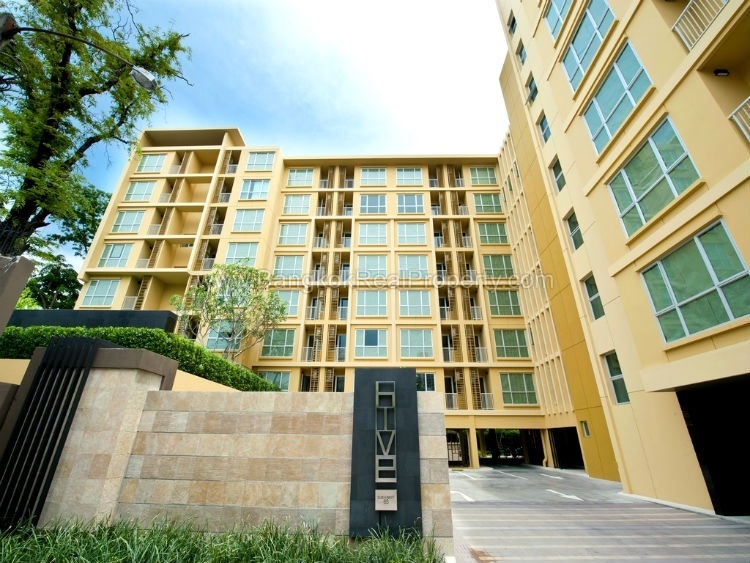 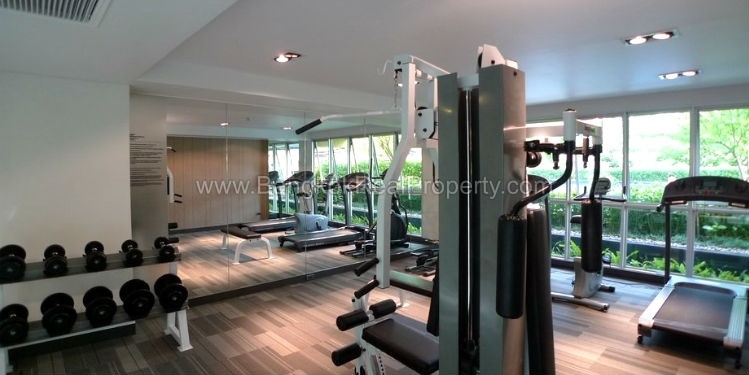 Hive Sukhumvit 65 is a contemporary, popular low rise development on Sukhumvit Soi 65 built in just 2009 by Sansiri. 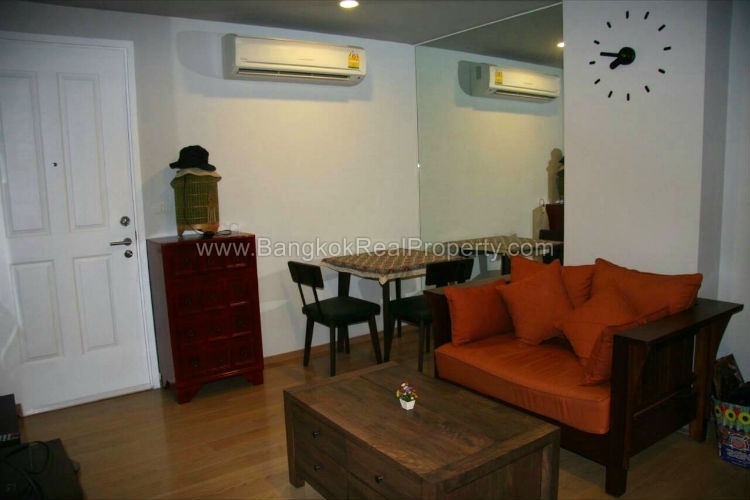 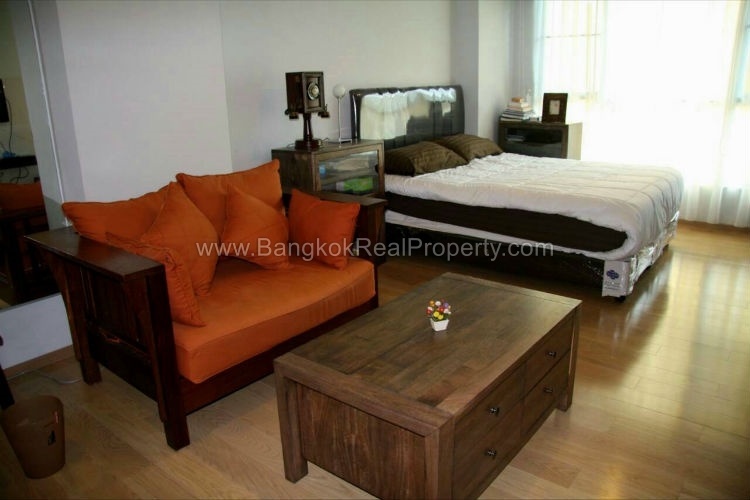 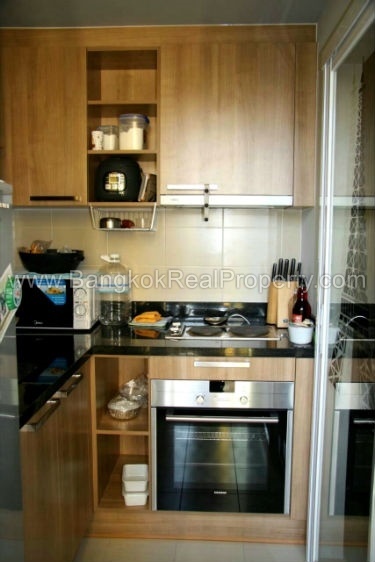 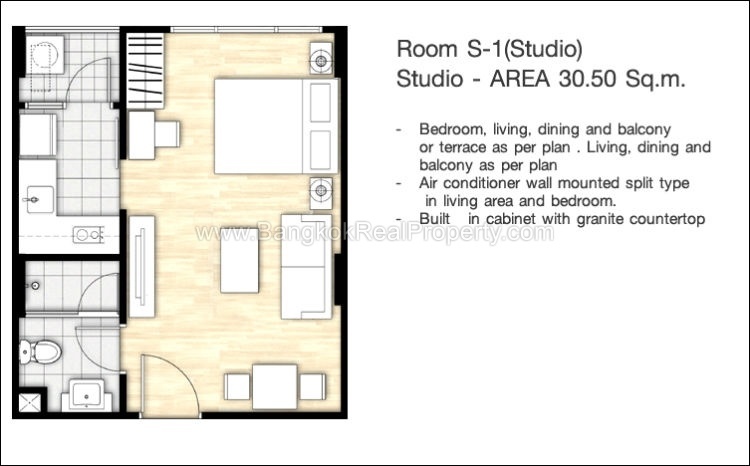 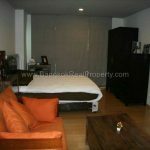 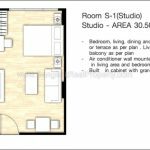 On a mid floor of Hive Sukhumvit 65, this stylish studio with 32 sq.m of living space is fully fitted and furnished. 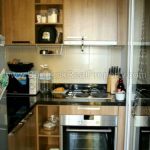 The separate kitchen comes fully fitted with built in electric stove (hob) and very unusual for a studio it has an electric oven, the unit has wooden floors throughout and also has LCD TV. 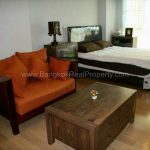 Hive Sukhumvit 65 is a low rise condominium project, developed by Sansiri, located on Sukhumvit 65 within walking distance of both Ekkhamai and Phra Khanong BTS stations. 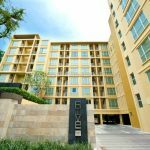 Construction of Hive Sukhumvit 65 was completed in 2009 and the project consists of a single building with 8 floors with 149 units, a mix studio, 1 and 2 bedroom units.